As a reminder, the New York State Outdoor Precision Pistol Tournament will be held next month on September 15 ^ 16, 2018. The Conventional 2700 match will be run both days. 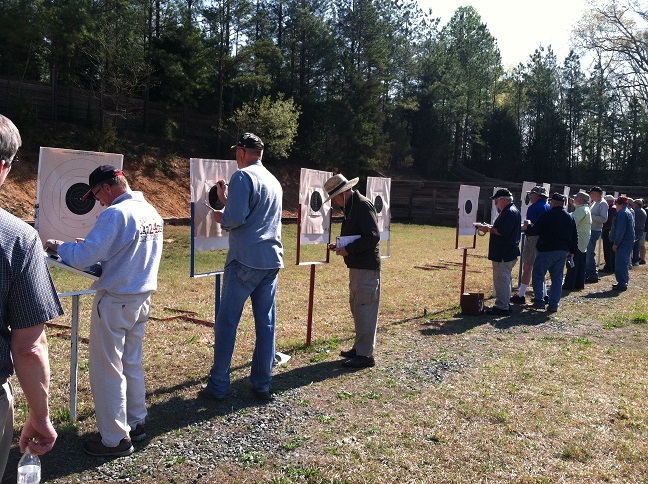 We will also be running the NRA Distinguished Revolver Match and the Civilian Marksmanship Program EIC and Distinguished .22 Pistol Matches both days. Competitors wishing to shoot the Harry Reeves Distinguished Revolver Match must shoot at least one segment of the Conventional Championship. The CMP Matches are walk-on events. You can download today’s results by clicking this link.